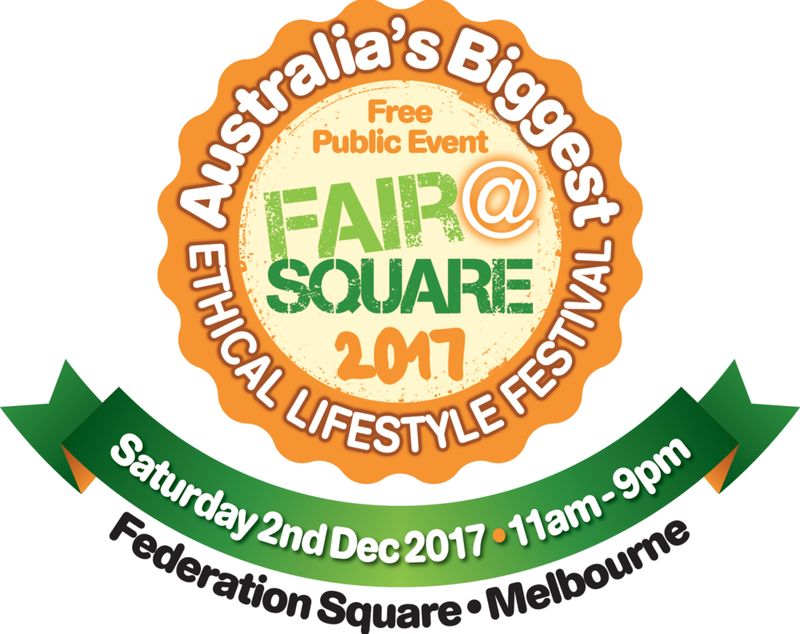 We’re excited to partner up with Moral Fairground — an organisation that promotes fair, ethical, and sustainable business practices — for their Fair@Square Ethical Lifestyle Festival happening on December 2 (Saturday) from 11am to 9pm at Federation Square. This is a fantastic opportunity for the best ethical brands to make their products available to an anticipated walk-through crowd of 50,000 right in time for Christmas! This fashion segment of the Festival will highlight issues arising from the different stages of textile and fashion supply chains, and showcase design-led solutions from local designers and academics. Information about global supply chains will be presented in the form of text, imagery and interactive elements for viewers of all ages and backgrounds to engage with and digest easily. The aim being to create an environment in which attendees can learn and grow curious about where their clothes come from and how they impact the world. LOCAL RETAIL SHOWCASE | Garments from local fashion labels and social enterprises will be available for purchase while showcasing some of the ethical and sustainable clothing options consumers now have access to. ACADEMIC RESEARCH | Current research in sustainable textile development from RMIT academics will be presented so that viewers gain a comprehensive understanding of how fashion can be used for social and environmental progress. SPECIAL OFFER TO CTF MEMBERS! CTF Members are eligible for 30% discount as exhibitors! This means you can have your own pop-up stall at Federation Square for an entire day at only $770! Sound good? Email us at info@tfia.com.au for the discount code and secure your position! Newer PostInternational Sourcing Expo 2017!